Tomie DePaola's Mother Goose is a collection of Mother Goose nursery rhymes, including well-known ones such as "Little Boy Blue", and less familiar ones, such as "Charlie Warlie and his cow." 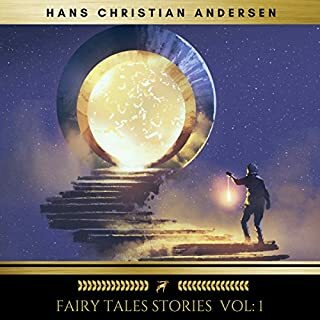 This is a wonderful audio accompaniment to the book, that would allow very young readers to hear Tomi read the story while they followed along in the book. 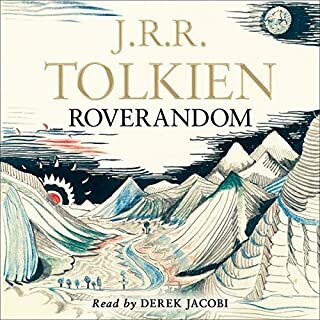 I love this little known book by Tolkien, and Jacobi gives a masterful reading. 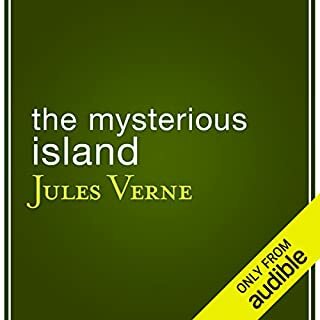 I've listened to it countless times, and always am mesmerized by this very accessible story, with relateable characters, many foreshadowing his later characters in "The Lord of The Rings" trilogy. No way to go to a particular book, or chapter. 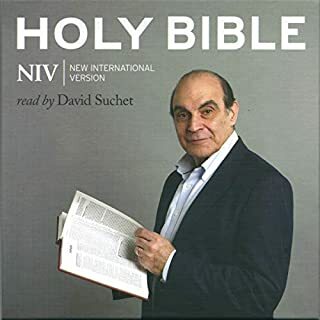 Virtually a huge shame, with such a prolific and talented reader as David Suchet. Really a shame. What did you love best about Tumtum and Nutmeg? They are so cute and real..Nutmeg off in the kitchen and bustling round, and Tum Tum off in the library reading (and their nicknames for each other. I especially like the reference of Tum Tum's "tum"
The Story was a page turner but what surprised me is that I liked so much the terrible Aunty! She made me giggle a lot. It could have been horrifying (and was a bit) but she is so over the top you end of loving to hate her! 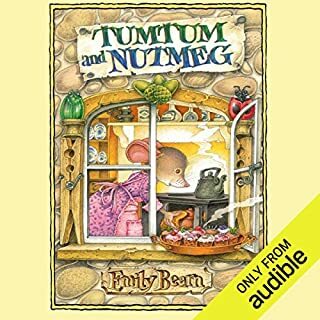 What other book might you compare Tumtum and Nutmeg to and why? I dislike comparing books; apples are apples and oranges are oranges. 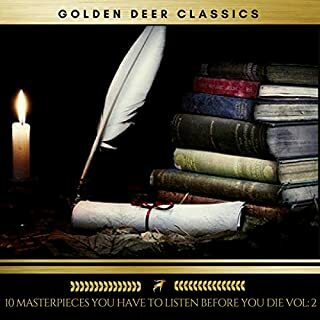 But if you like anthropomorphic stories, you would probably like "The Wind in the Willows", which of course IS a classic, but for much more distant generation. Have you listened to any of Bill Wallis’s other performances before? How does this one compare? 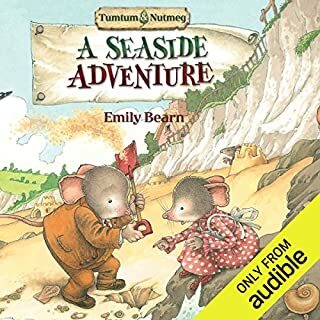 No I haven't but I quite like his dialect and think it suits the story to a T.
Would you listen to Tumtum and Nutmeg: A Seaside Adventure again? Why? I enjoyed this book very much and the illustrations in the hardcover are delightful. My only complaint is that often Bill Wallis voice becomes so soft it is difficult to hear. That may be a problem with my Kindle, I thought Mr. Wallis' country dialect perfect for the story. The characters were funny and real and even the "bad" characters had an appeal to them. I think this may be a classic series in years to come! What three words best describe Bill Wallis’s voice? 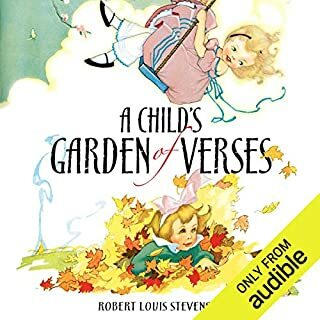 What made the experience of listening to A Child's Garden of Verses the most enjoyable? As made my childish days rejoice!" I know that RLS was sickly as a child (he never was strong and died when he was only 44) However in all his verses for children, especially "The Land of Counterpane" (such a fun old-fashioned word for bedspread; although it may need some explaining). It may be a bit bittersweet from an adults view point, one gets no feeling of self pity from the author. On the contrary his views are simple and appealing and invite you to journey with him for a unique look at his world. His sense of wonder and freshness is similar to what I've felt with Dr. Seuss and Maurice Sendak. But comparing is a losing game. They are all unique and wonderful. If you could sum up The Mysterious Island in three words, what would they be? Like Swiss Family Robinson, but more focused on the science. The relationship between the characters is familial and supportive and inspiring. Have you listened to any of Berny Clark’s other performances before? How does this one compare? No, I haven't. Would love to try! No, it is too long for that, but I did listen in large time shares, say 45 minutes to an hour at a sitting. Can't believe I haven't read this before. Very underrated, should be mandatory reading along with Swiss Family Robinson and Robinson Crusoe. The Importance of Being Earnest is probably the wittiest comedy in the English language; it is certainly the least earnest. The subtitle, "A Trivial Comedy for Serious People", gives a clear indication of its nature. It is a play about the only subjects that Oscar Wilde would admit taking seriously: wit, elegance, and paradox. What a dissapointment. This "live" recording should be wonderful, but it is so faint in some places one can hardly and mostly not hear the lines. I remember seeing the original performance years ago, and the performance of Sir John and cast were just pitch perfect for Wilde's comedy. 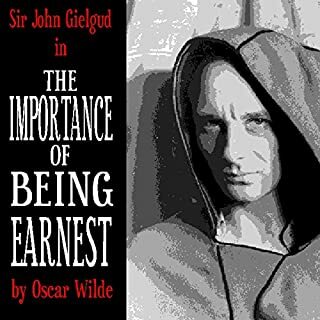 Who would you have cast as narrator instead of John Gielgud? No one, he is perfect. The book/play was great. This performance, because of technical problems, is abysmal. I should be ashamed to charge for this item. It is very flawed.